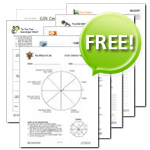 Ready-to-use Free Coaching Tools, Exercises, Forms and Templates. 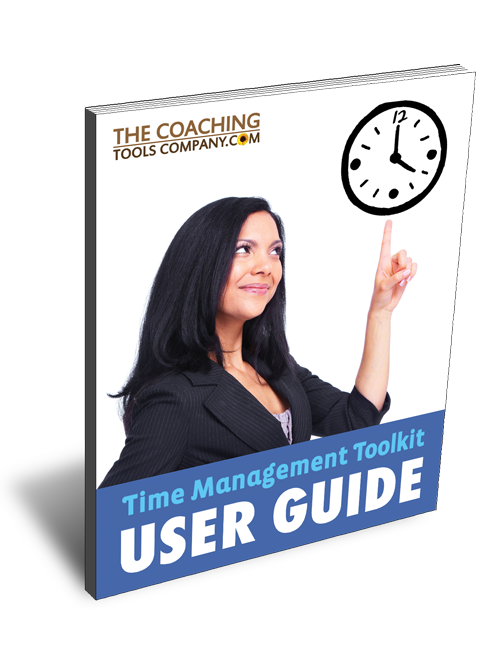 Save time, effort & make your life easier! 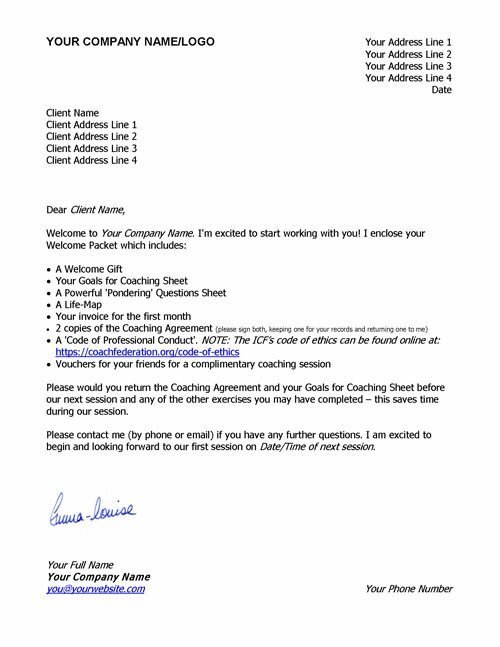 We know how hard it can be to run a coaching business, so here are some awesome, brandable ready to go free coaching tools, exercises, forms and templates. 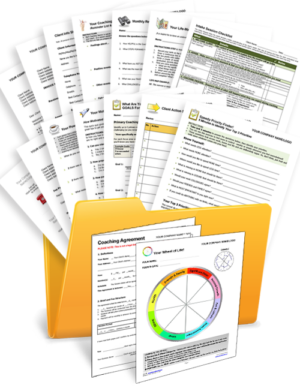 Select a coaching tools category below, or click here for the complete list of free coaching tools. 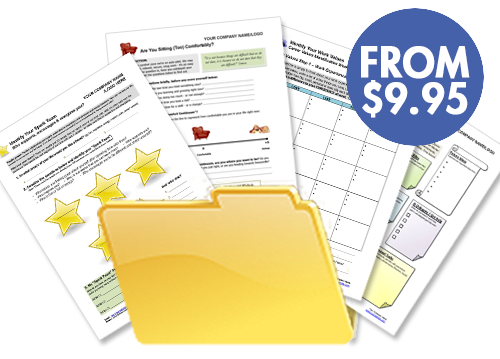 Awesome brandable free coaching tools and exercises for your clients! 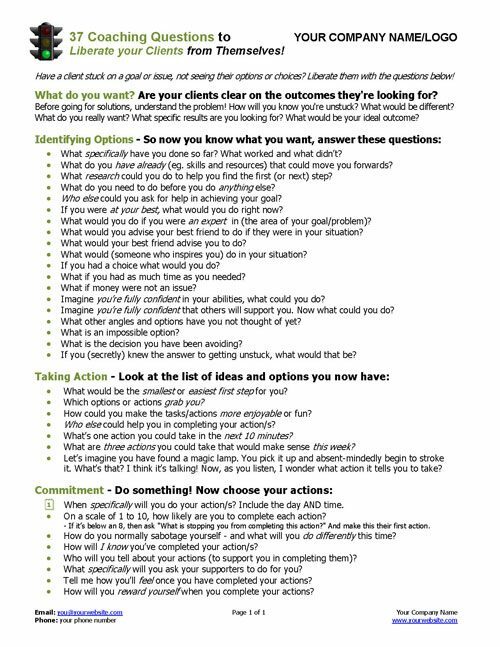 Brilliant coaching questions to use with clients & on social media! 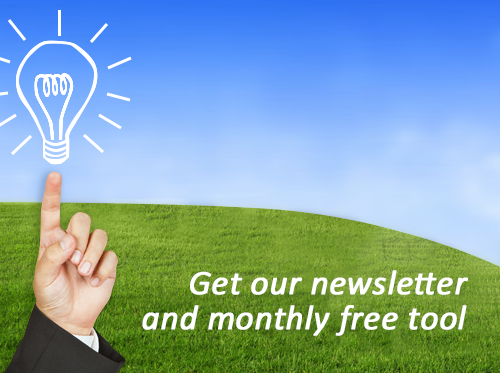 Helpful weekly newsletter plus one free tool a month! 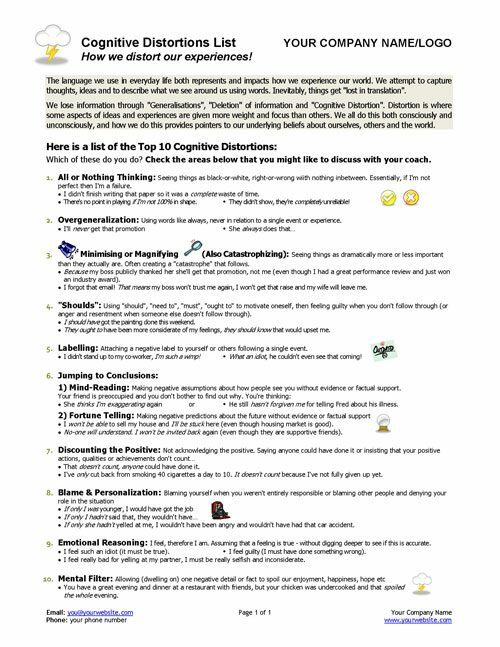 Check out our entire coaching tools catalogue! 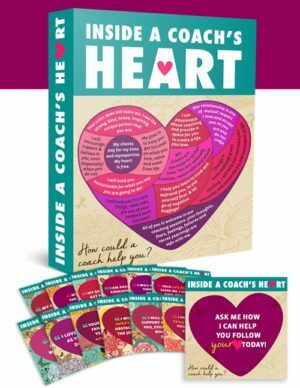 Great coaching articles, tips, inspiration, ideas and more! 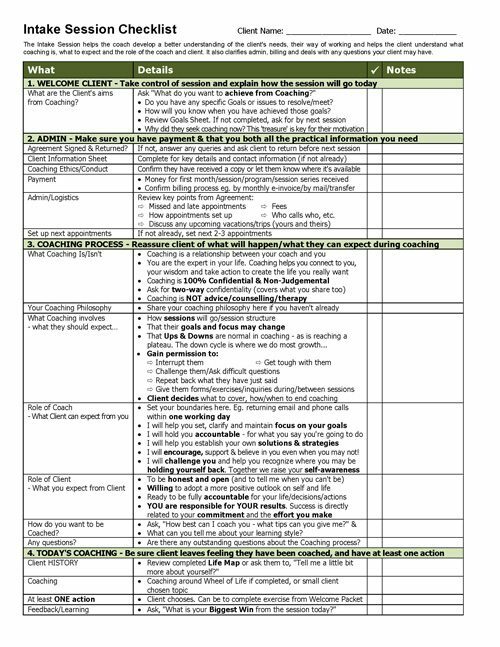 Coaching conferences and events around the world. 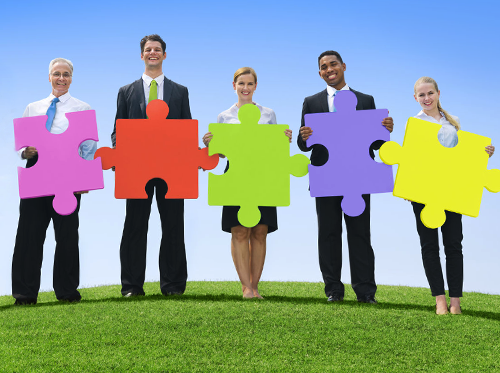 See our specially negotiated discounts & bonuses! 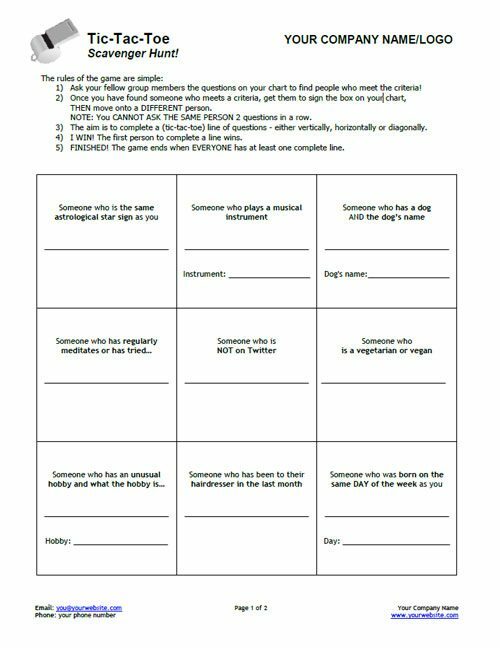 A fun random acts of kindness tool. 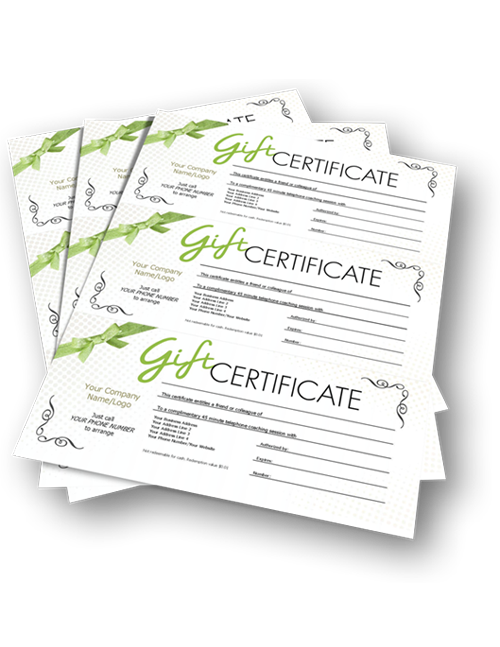 Use for yourself or with clients for a 'pick-me-up' and reminder of the power of kindness! 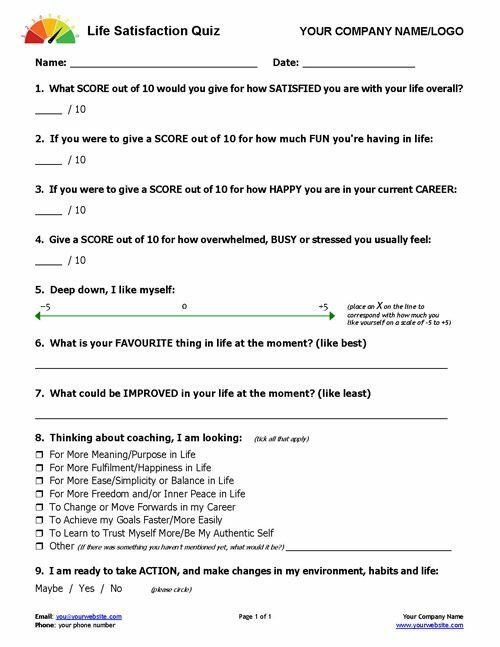 How do your clients feel about themselves and their lives? 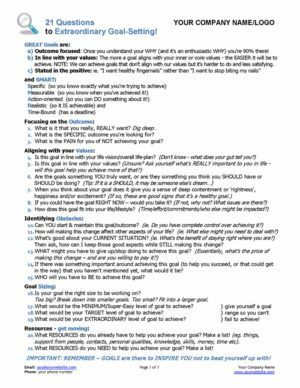 Use this free coaching tool and handy check-in quiz to find out. 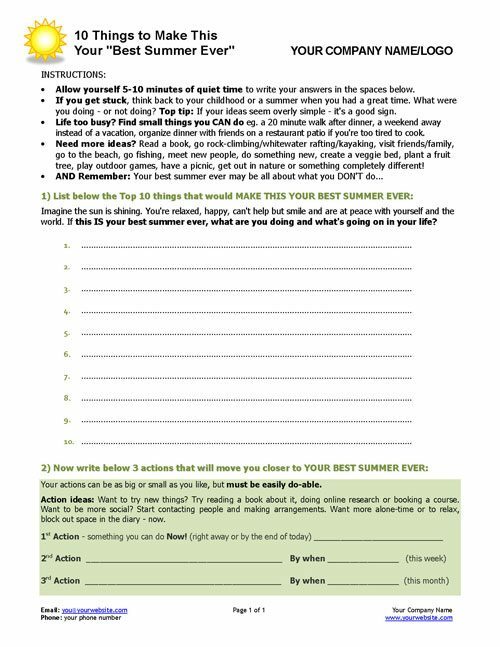 Help your clients take charge of their summer and truly enjoy it. 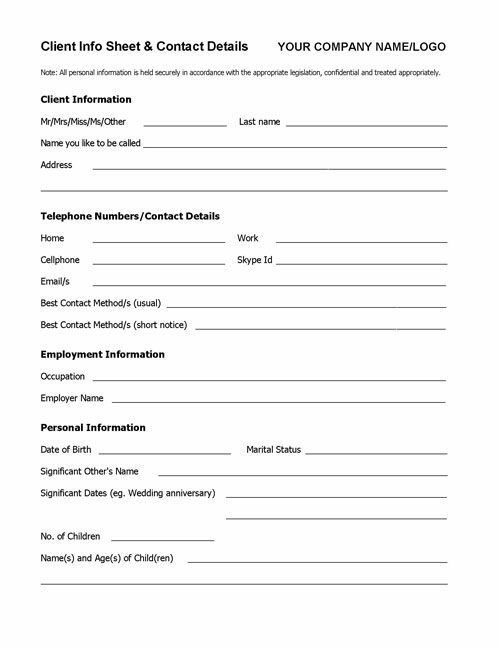 Make this your client's best summer ever! 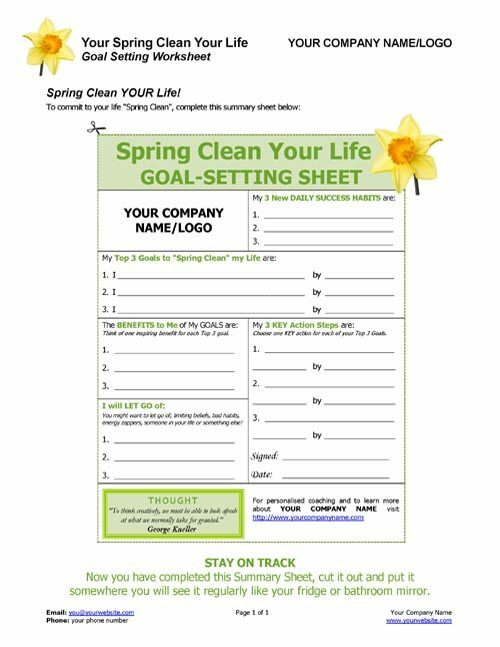 Have a client who needs some extra help goal-setting? 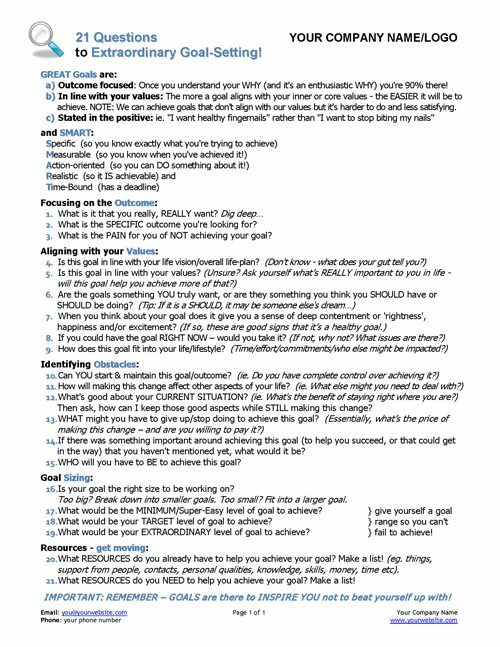 Grab this positive and inspiring set of goal-setting questions! 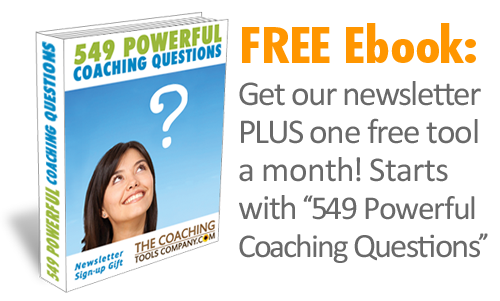 37 Coaching Questions to Liberate Your Clients! 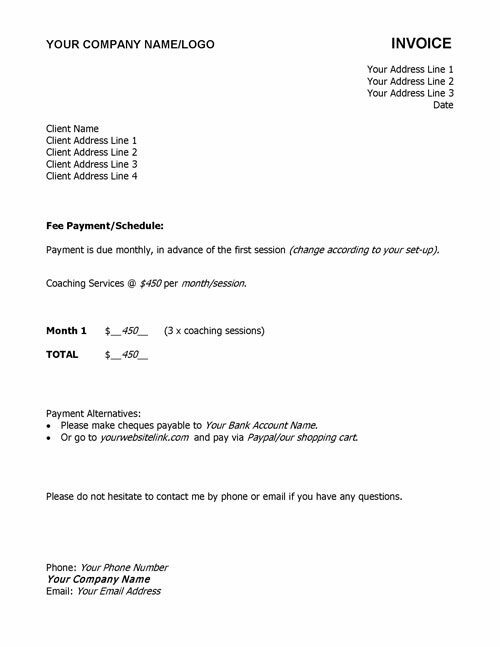 Got a client who's stuck or not seeing options and choices? 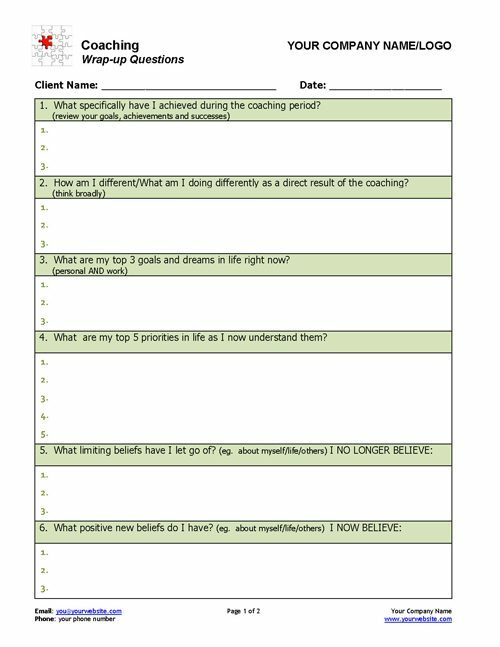 Liberate them with these powerful coaching questions. 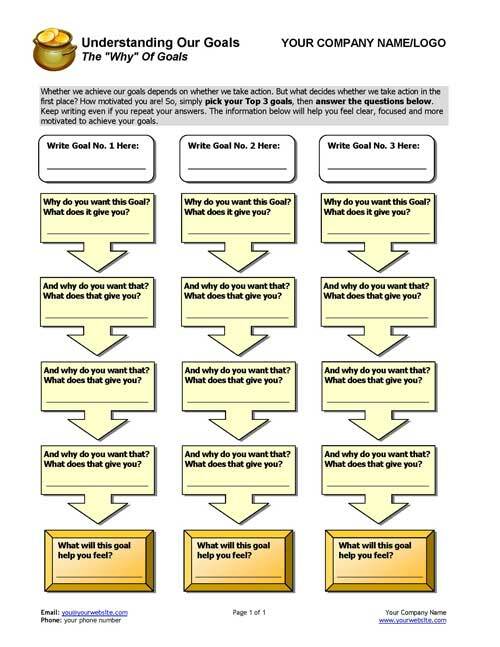 What behaviours do and don't serve your clients as they move towards their goals? 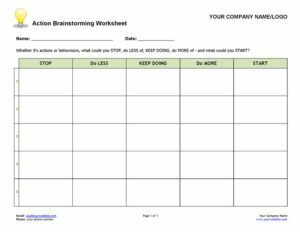 Help your client get unstuck and get moving! 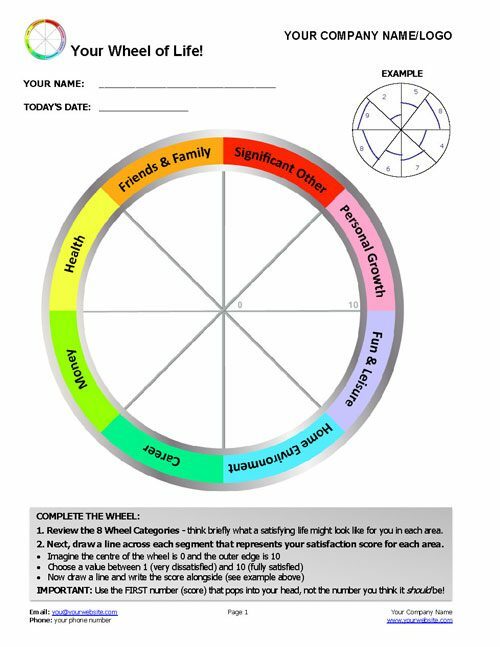 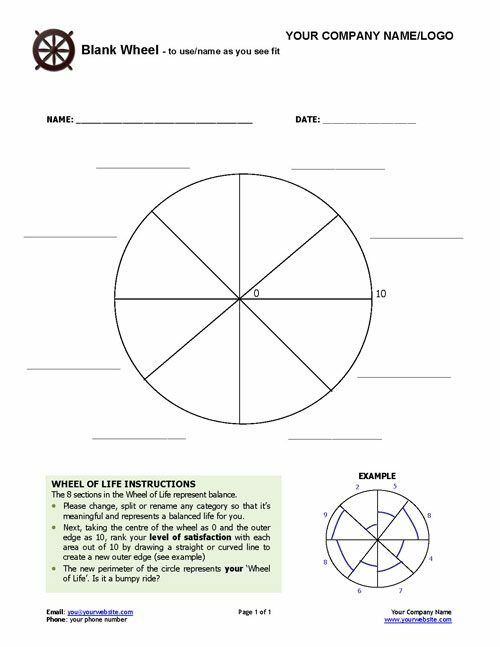 One of our most popular downloads, this blank wheel of life is a fully customizable, essential tool for coaches. 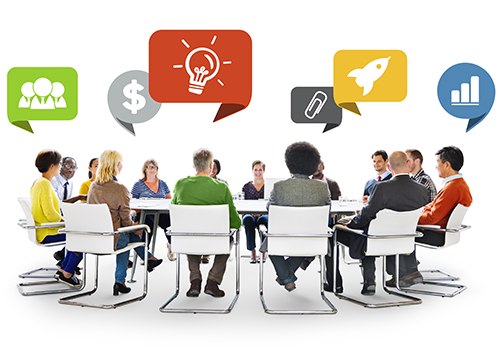 Your client's energy drains impact how effective they are in their business. 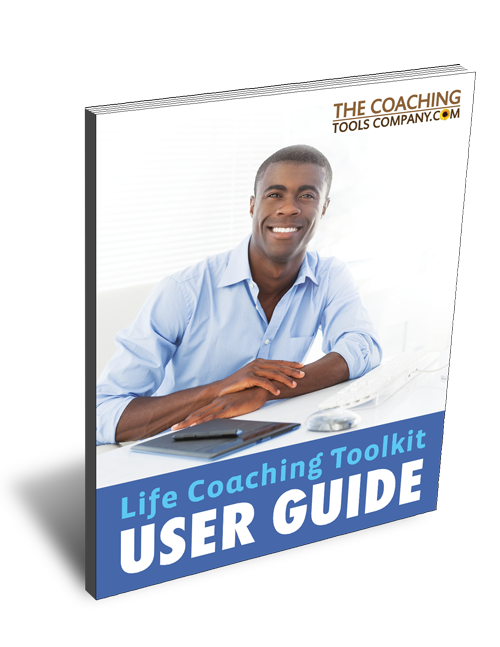 Identify what your clients are tolerating in their lives and help them be more focused! 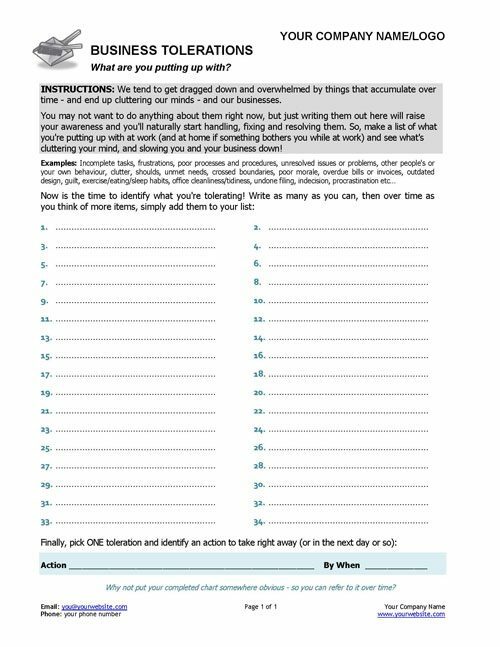 The EASIEST, do anytime, anywhere gratitude exercise! 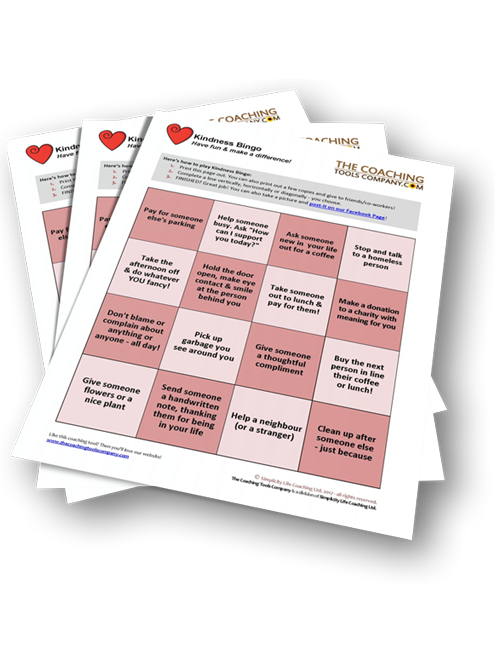 Use in workshops, in session and as a quick 'pick-me-up' for you or your clients. 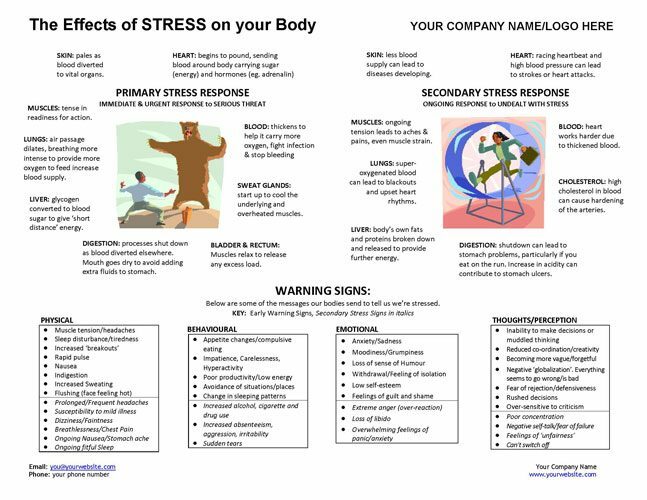 A simple one-page mini-poster detailing the biological effects of stress - and warning signs to look for. 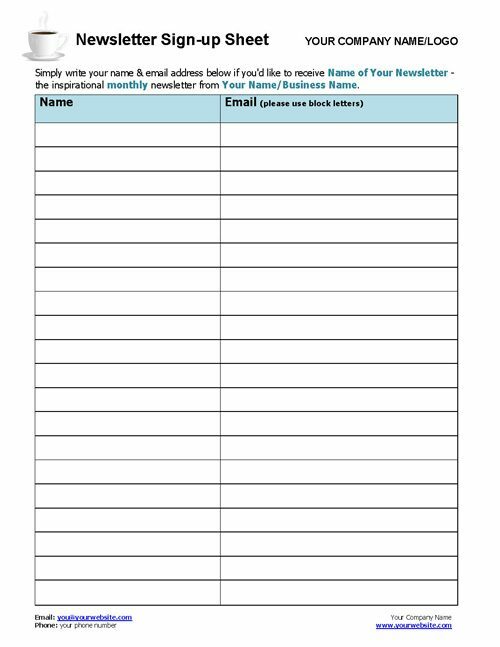 Be GDPR compliant - keep records of how you built your all-important email list with this done-for-you newsletter sign-up sheet. 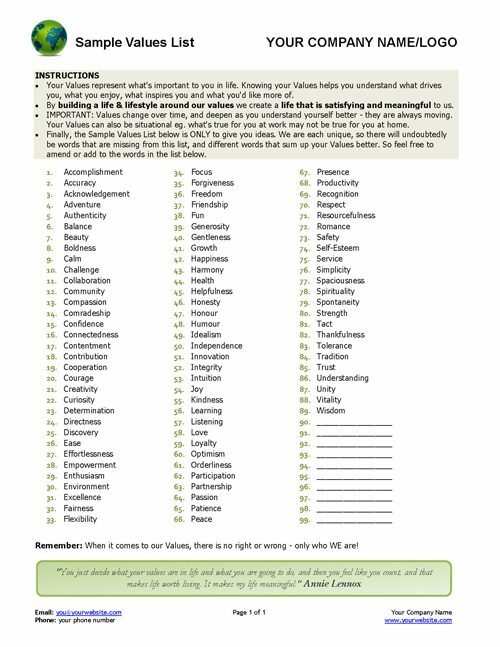 Help your client put their values into words and understand what matters most with this list of 89 sample values. 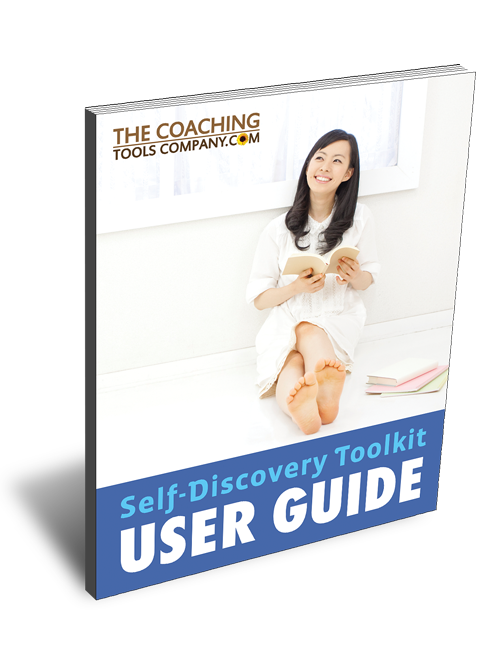 Love your Self-Discovery Toolkit! 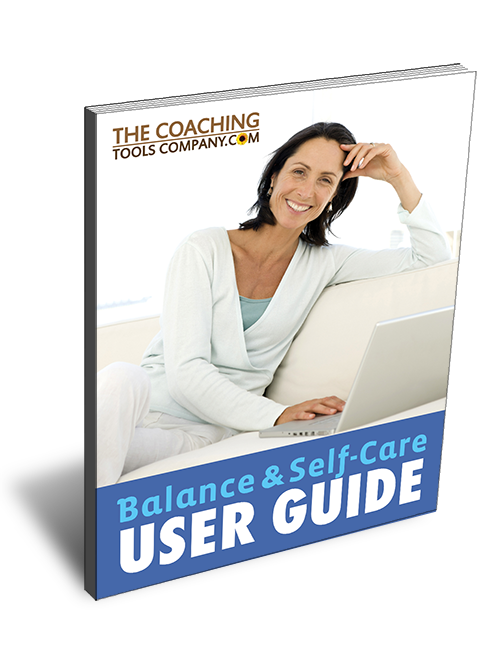 Step-by-step 'how to' user guide with detailed tool descriptions and program outline. 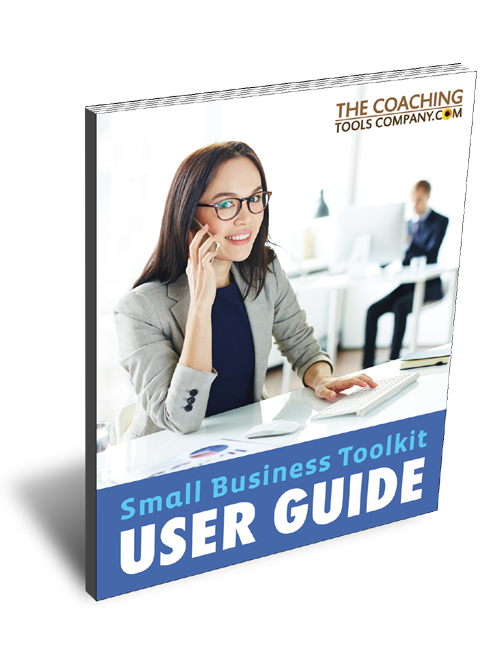 Love your Small Business Coaching Toolkit! 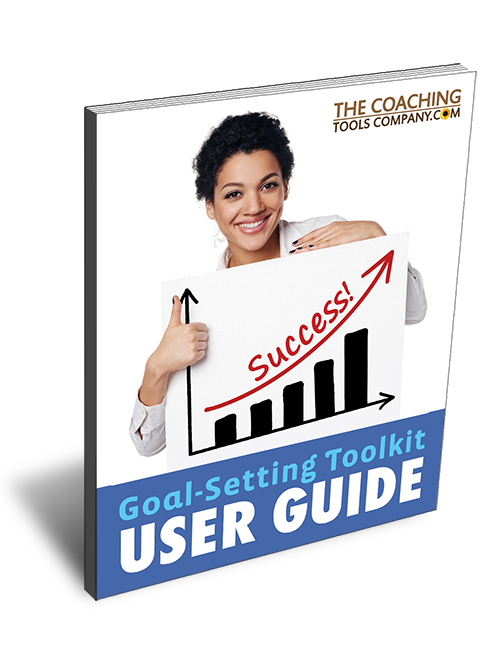 'How to' user guide with tool overview, tips and great program outline. 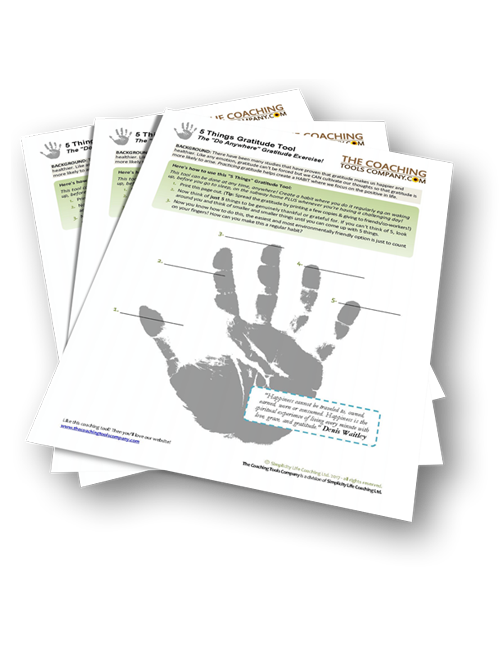 This exercise for groups is a high energy icebreaker to start off any workshop or event! 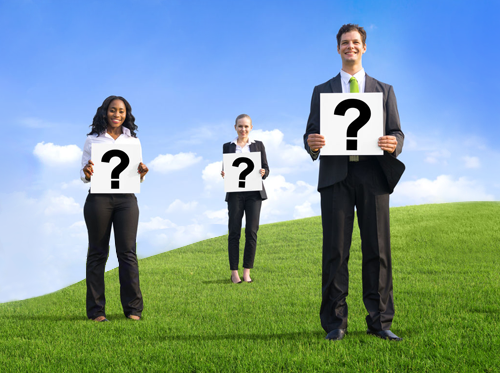 Identify what your clients are tolerating in their lives! 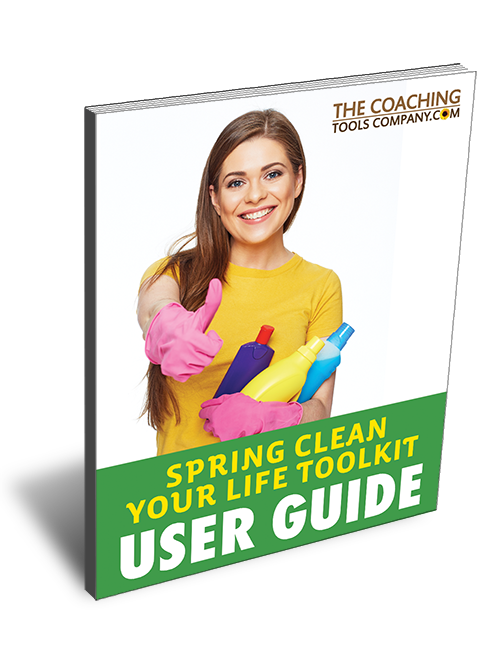 Help them get free from mental and physical clutter so they can focus on what's really important. 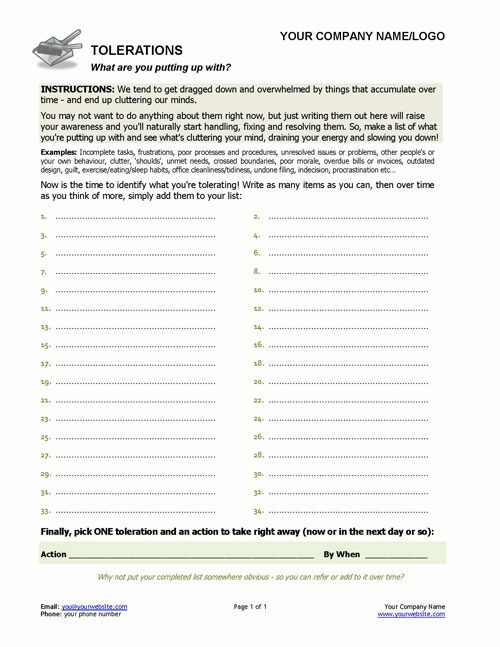 What are the Top 10 ways people limit themselves and (negatively) distort their perception of the world? 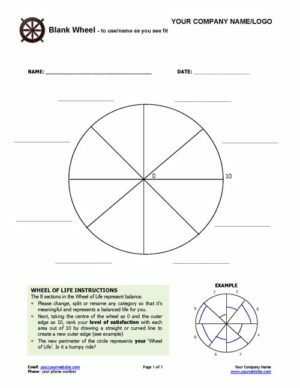 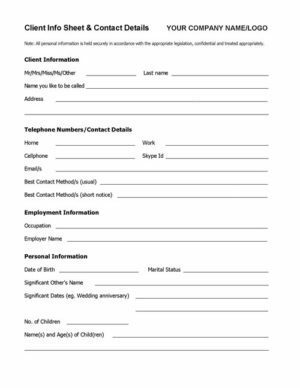 Find out with this great handout. 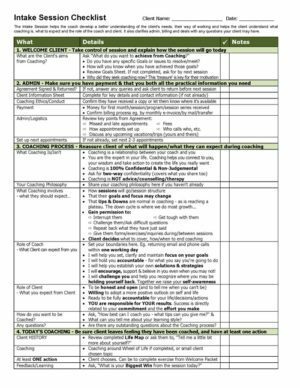 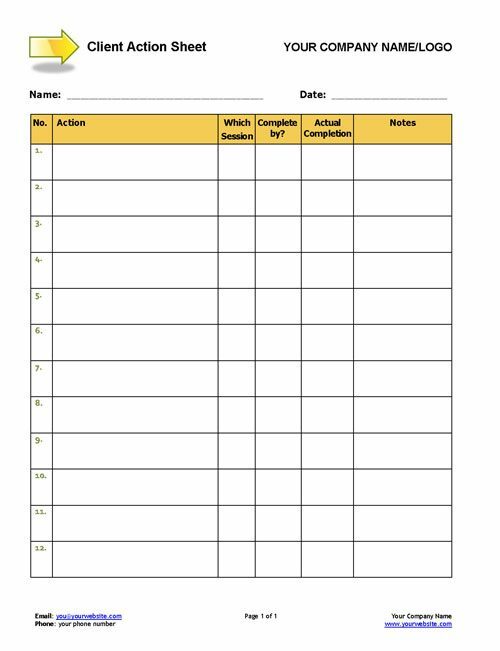 A simple, SMART and extremely practical action recording sheet for your workshop and seminar attendees! 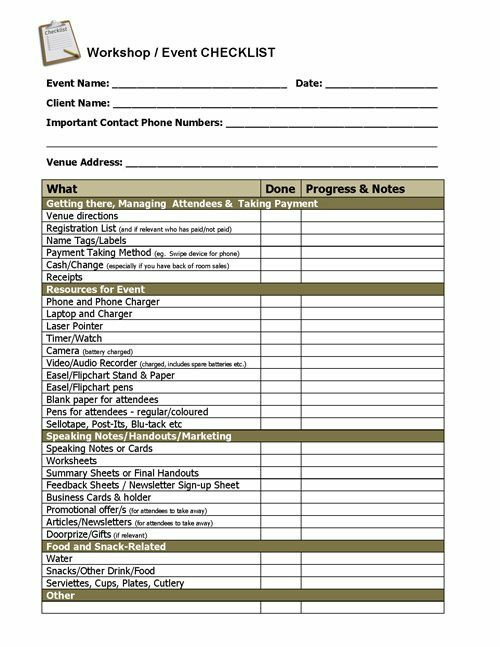 Arrive at all your Events, Seminars and Workshops calm and in control! 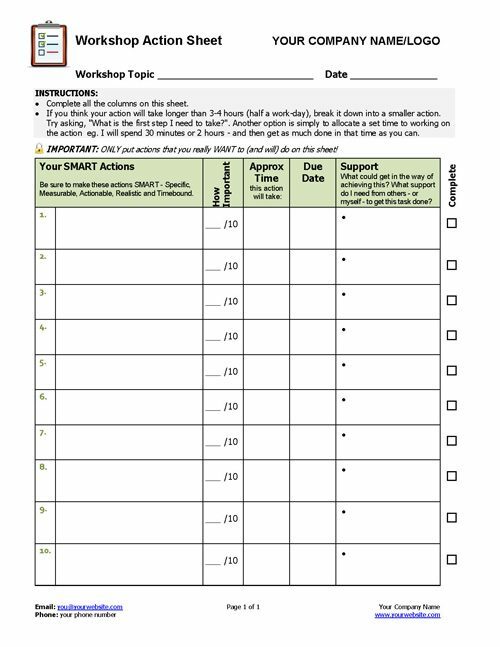 Remember everything you need with this fully customisable checklist. 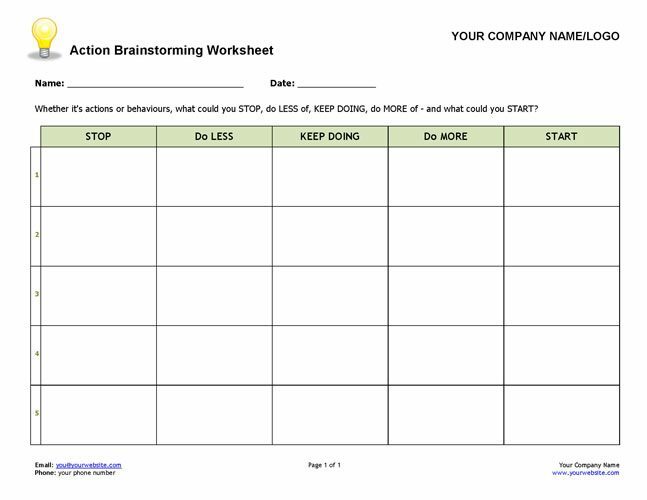 What did people REALLY get out of your workshop? 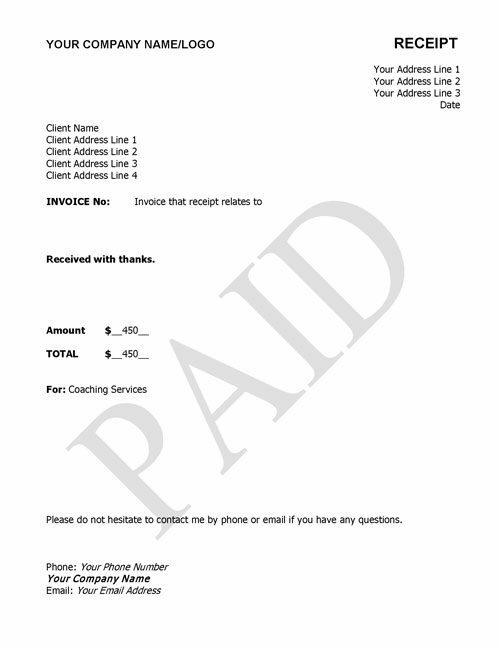 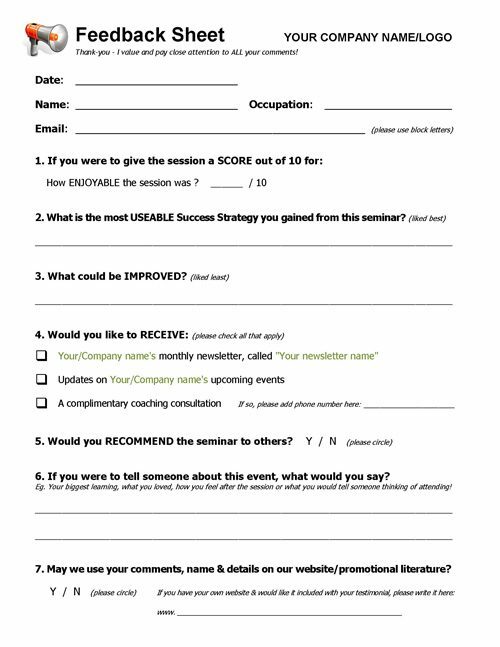 Find out with this ready-made seminar feedback form. 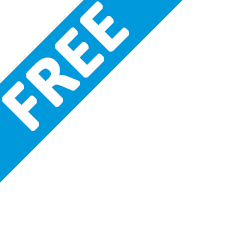 PLUS get people for sample sessions and/or your email list!